“Exploration by real people is what inspires us”, said Stephen Hawking. What if you could take a voyage to the edge of space? Learn about a woman who’s built a company that’s changing the future of space travel. Jane Poynter is the CEO of World View Enterprises, Inc. & she’s the latest speaker addition to our incredible lineup at the Compute Midwest conference (presented by The Disruption Institute). World View Enterprises is pioneering a new frontier at the edge of space. Their vision is to take Voyagers (be they private individuals or those traveling for research, educational or other scientific pursuits) on the “journey of a lifetime”. 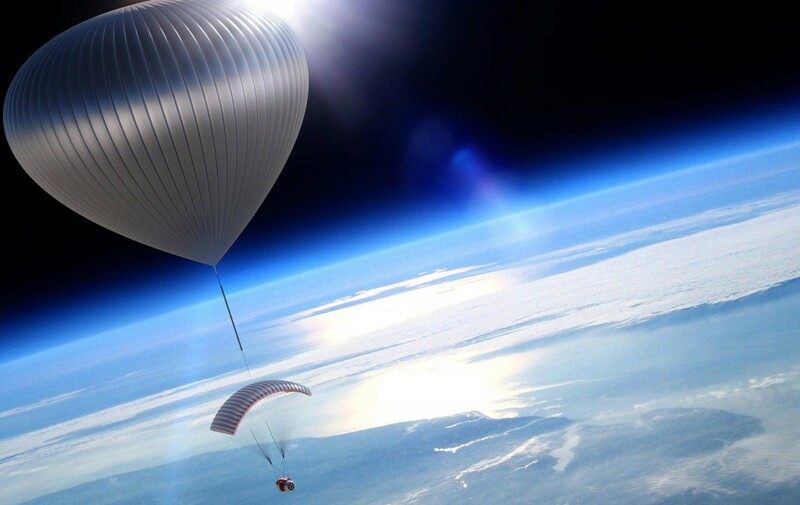 With it’s proprietary high-altitude balloons, the company offers an accessible, affordable way to access nearspace. 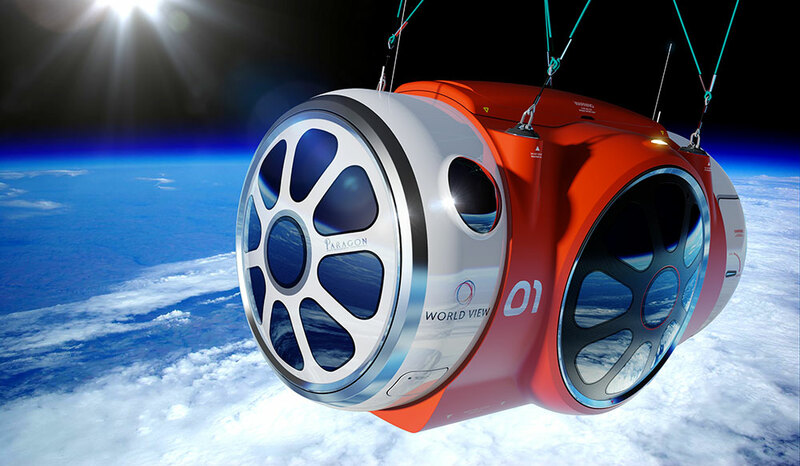 World View’s high-altitude balloon lets Voyagers gently soar for hours on end in a comfortable, smartly-outfitted, specially designed space capsule. Voyagers can now gaze upon these spectacular, life-changing vistas for the first time, as they sail along the frontier of space. World View also provides new opportunities for research and education pursuits. The platform presents a variety of advantages over orbital and rocket-based suborbital options, allowing researchers a shirtsleeves environment in which to conduct experiments, as well as an opportunity for a unique education experience. Ms. Poynter is currently Chief Executive Officer of World View Enterprises, Inc. which will be taking Voyagers to the edge of space. She is co-founder of Paragon Space Development Corporation, which develops technologies for extreme environments (like outer space and under water). The firm has been named on Inc 500’s list of fastest growing companies for four years in a row. She’s had experiments in her patented self-sustaining habitats flown on the International Space Station, the Russian Mir Space Station, and the U.S. Space Shuttle. Jane is a member of the Biosphere 2, design team and a member of the original crew who lived inside the sealed, self-sustaining habitat for two years. Poynter is also the developer of the crew and life-support systems for the Inspiration Mars free-return mission to Mars planned for launch in January 2018. The two person spaceflight mission was originally to be a private, nonprofit venture of 501 days duration which will allow a small human-carrying spacecraft to use the smallest possible amount of fuel to get it to Mars and back to Earth. In 2009, she was awarded the Entrepreneur of the Year by the National Association for Female Executives. 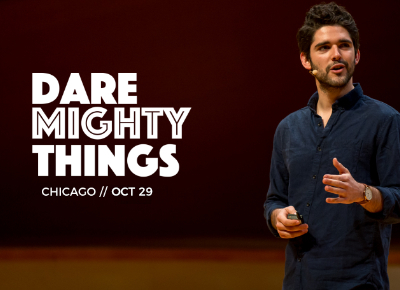 Watch the inspiring, 1 minute Compute Midwest Conference video above! With 1 conference, amazing speakers (including the founder of iRobot & CTO of IBM Watson), a hackathon and more, Compute Midwest provides a fantastic opportunity to connect you with 500+ forward thinking tech minds. 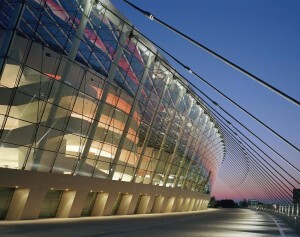 Join us on November 13th at the beautiful Kauffman Center For Performing Arts. We’re offering a few different ticket packages this year. Conference only – this gives you an all day pass for November 13th to hear our awesome speaker lineup. Includes breakfast and lunch. Conference + Hackathon – this gives developers and designers an all day pass to the conference on November 13th and the Hackathon on November 15th. Includes breakfast and lunch at the conference & meals provided during 24h hackathon. Hackathon Only – this gives developers and designers a pass to the Hackathon on November 15th. 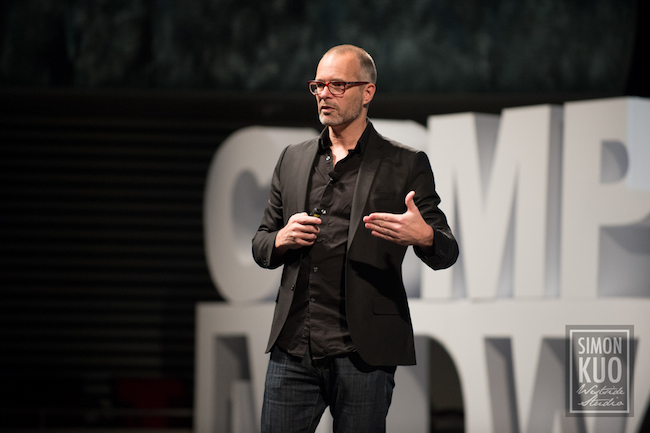 Compute Midwest 2014: Get Inspired With iRobot Founder, IBM Watson & More!